Kia have killed it in this year’s Australia’s Best Cars Awards with three of their models taking out top spots for 2016! Australia’s Best Cars is the most comprehensive, objective and transparent awards program in the country. Each vehicle is assessed against three areas and up to eight criteria including Value for Money, Design & Function, and On The Road. Read on to find out which cars reigned supreme! 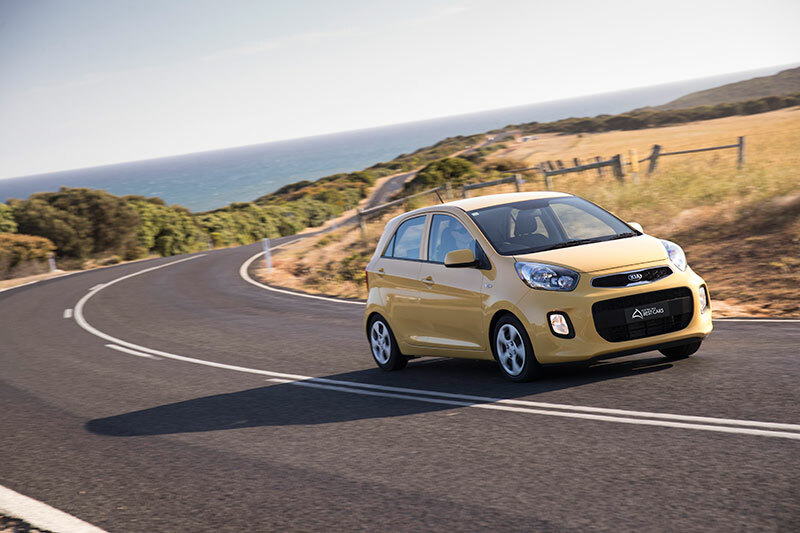 Taking out the award for Australia’s Best Cars – Micro is the Kia Picanto Si. The micro car class is all about affordable, city-focused motoring. The petite Picanto’s price-point + 5 Star ANCAP Safety Rating + it’s 7 Year Warranty saw it edge out the likes of the Mitsubishi Mirage (2nd) and Holden Spark (3rd) to take first place. The judges noted the Picanto’s ride quality was among the best in it’s class, with nimble handling and comfortable seating. From just $14,990 drive away, this little package is truly value for money. Read more about what the judges said here. Click here to find out more about our latest Kia Picanto offers. 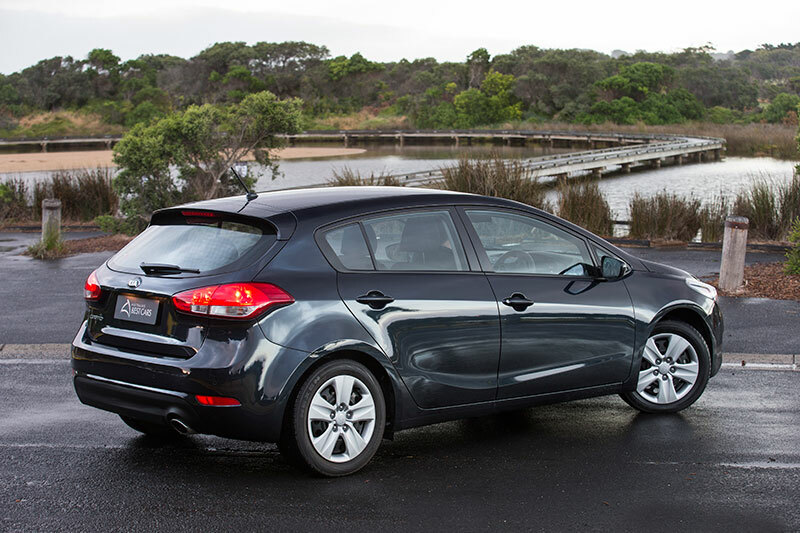 At just $19,990 for auto or manual, hatch or sedan, the Kia Cerato S has taken out Australia’s Best Small Car for 2016. With Kia’s industry leading 7 year/unlimited km warranty, and capped price servicing up to 105,000km, it’s hard-to-beat value in the Small Car segment. The judges also complimented the Cerato for it’s space, practicality, comfort and equipment. Plus, at such a low price point, it leaves room in the budget for upgrades on AV equipment. To read more about the Kia Cerato S, click here. Or, to find out the latest offers on Kia Cerato at Sharp Kia, click here. 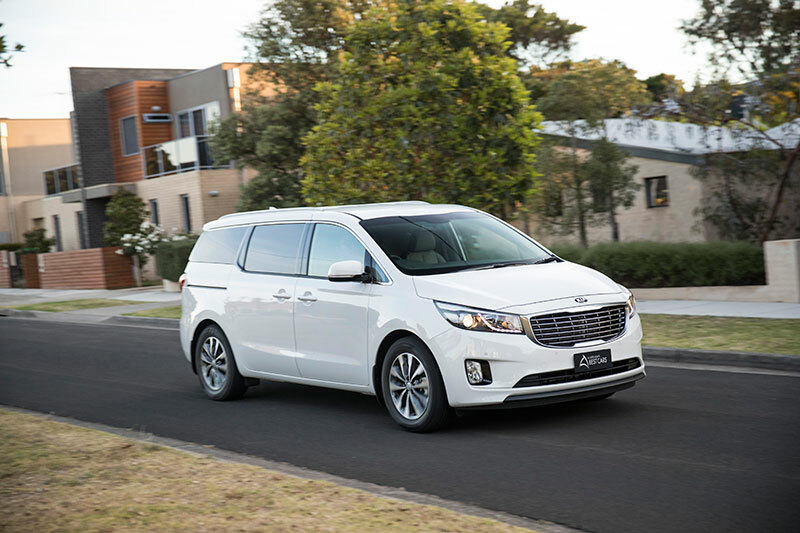 The Kia Carnival SLi has taken out top gongs in the Family Wagon category of Australia’s Best Cars awards. Joining it on the podium is the Kia Sorento, coming in a close third place behind the Honda Odyssey. Praised for it’s surprisingly good handling, smooth gearbox, and respectable fuel consumption. The Kia Carnival also won the judges over with it’s size, allowing a full quota of passengers and ample room for luggage too. Something not commonly seen in the family wagon segment. 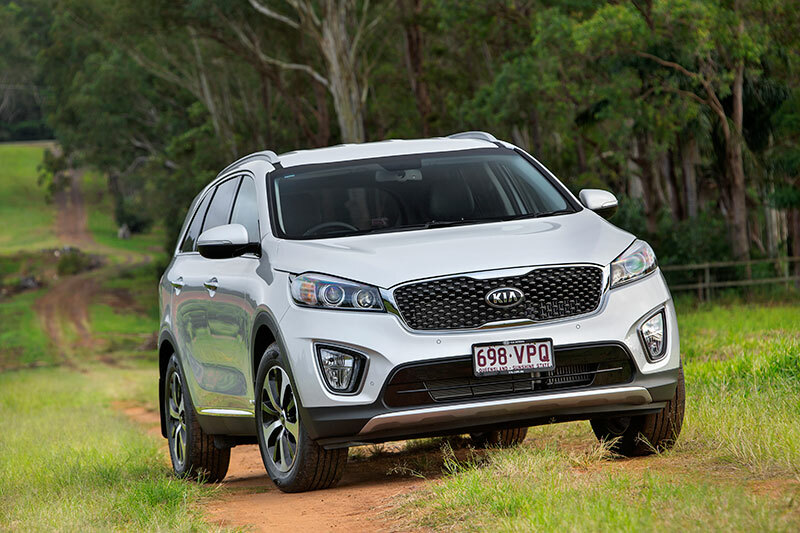 Click here to find out more about the Kia Carnival SLi or Kia Sorento, plus the current Kia offers at Sharp Kia Tweed.